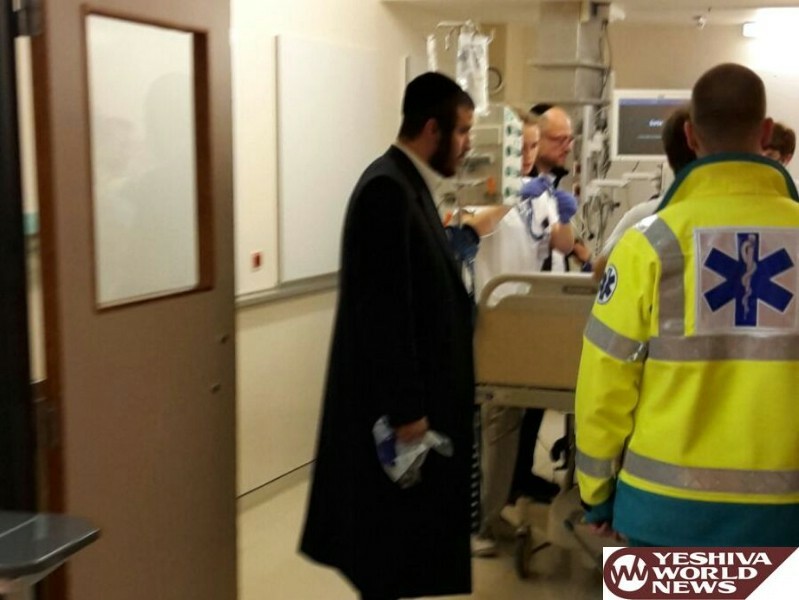 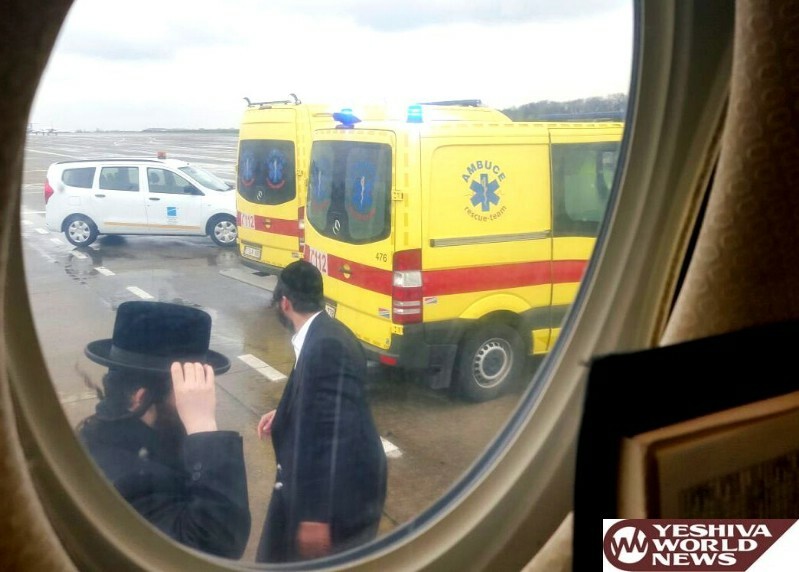 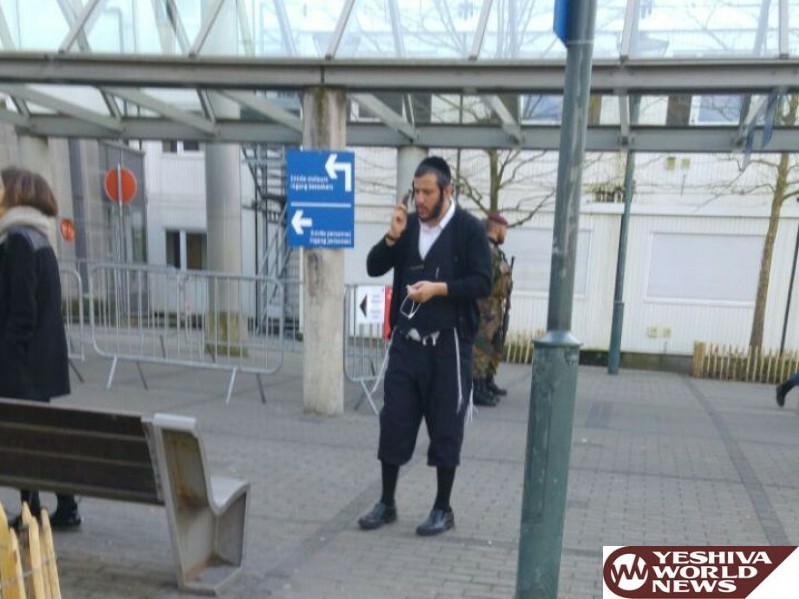 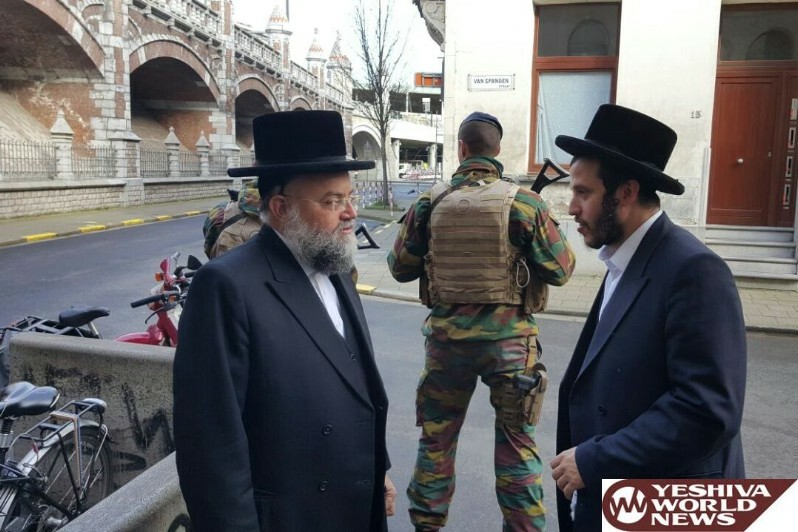 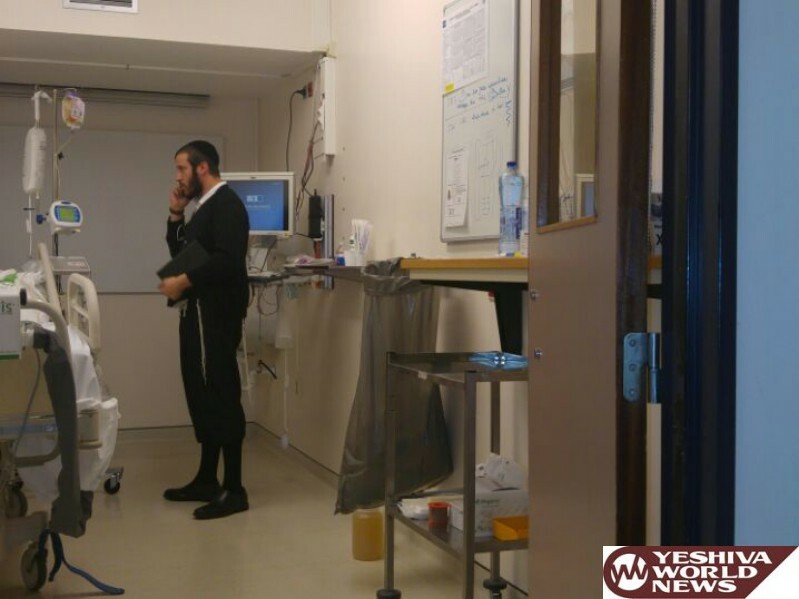 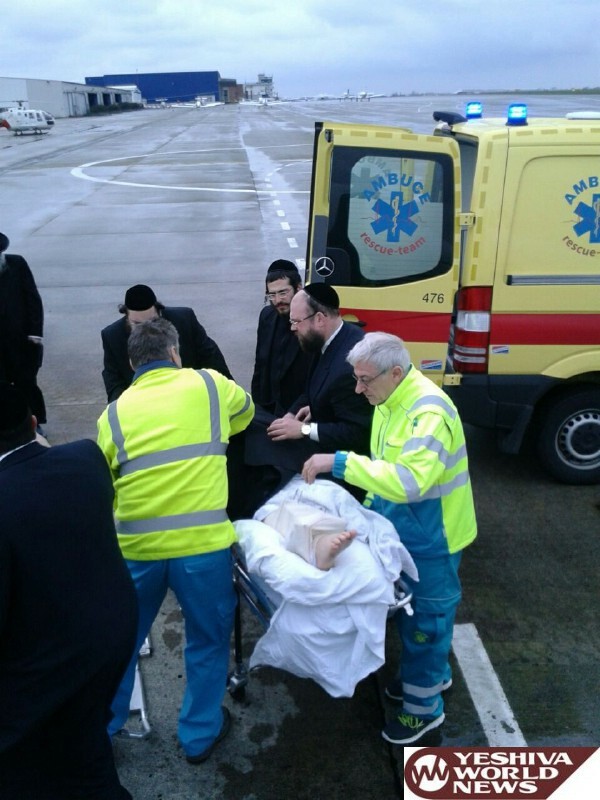 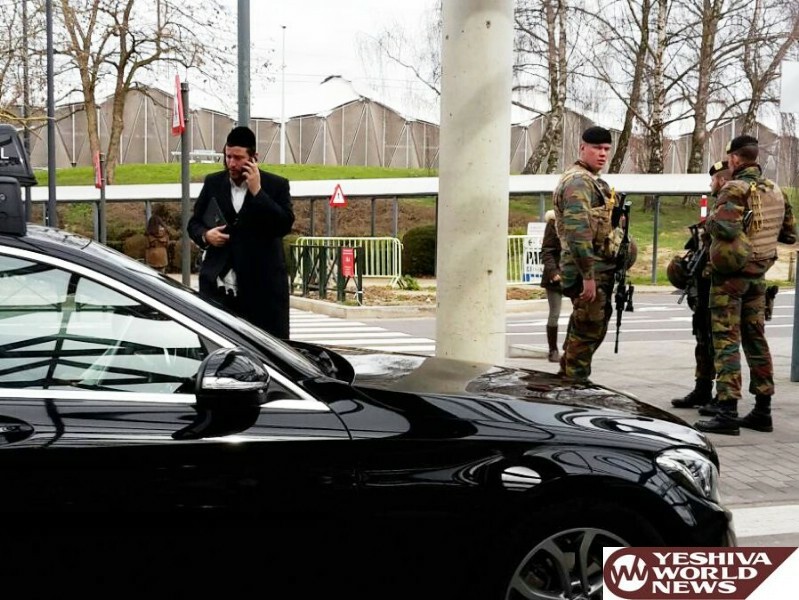 Immediately as news broke of the two Israelis men who were injured in the Brussels terror attack, medical askan Reb Motti Fried, director of Saad Umarpeh, swung into action. 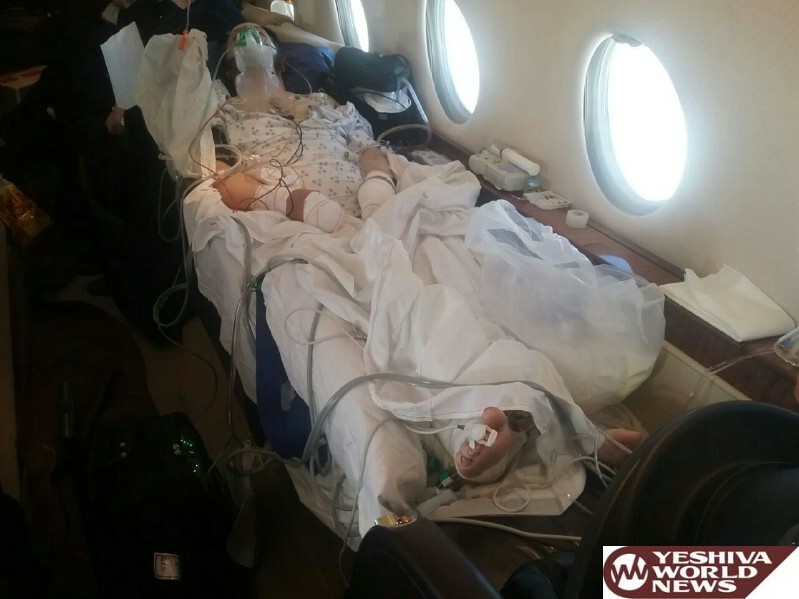 Fried gathered a top-notch medical team which flew to Belgium and provided superior medical treatment to those wounded patients, remaining with them until they were out of danger. 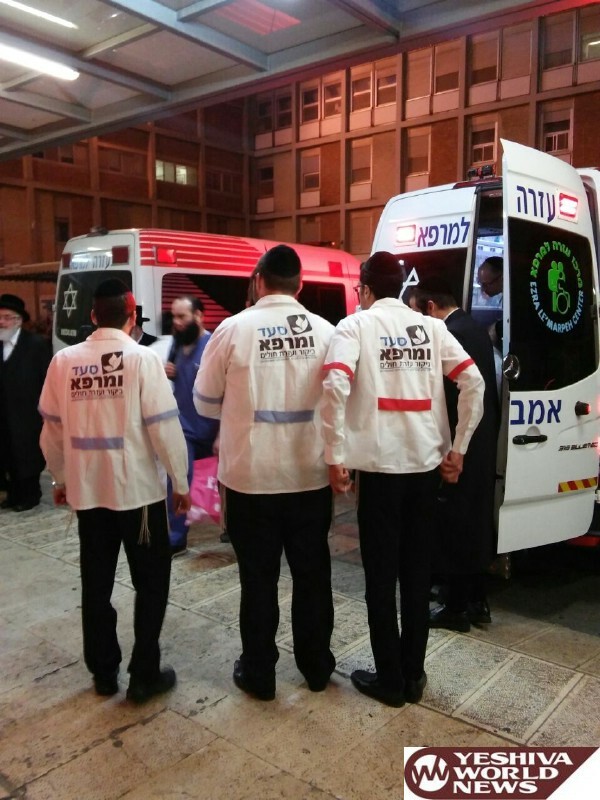 Saad Umarpeh also provided relief to the traumatized families of these men, seeing to their every need during this difficult time. 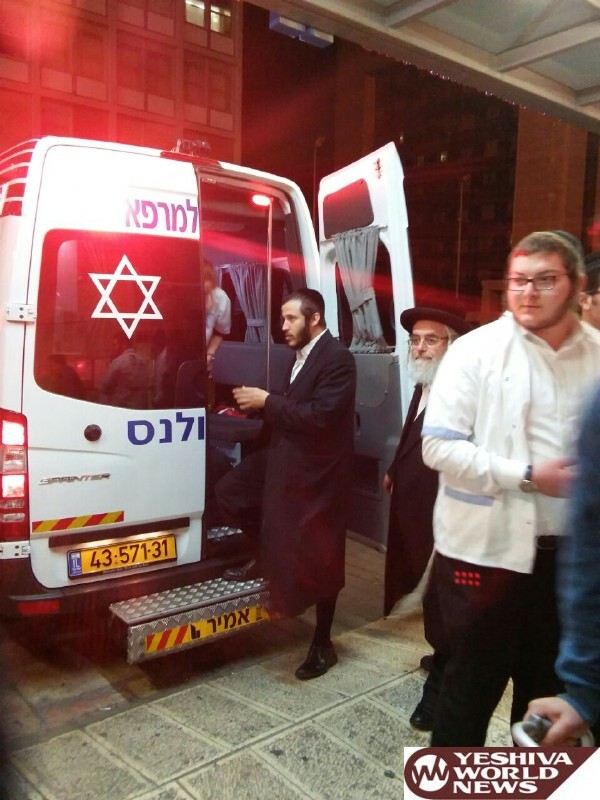 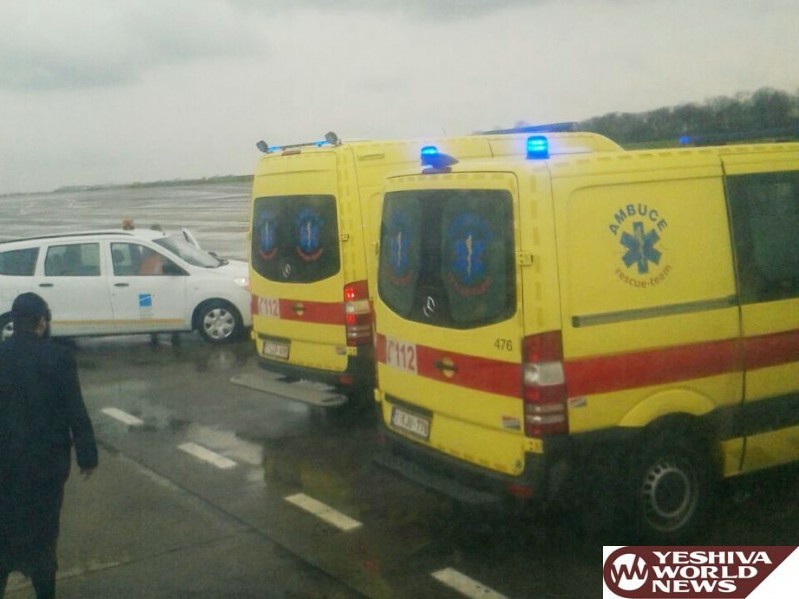 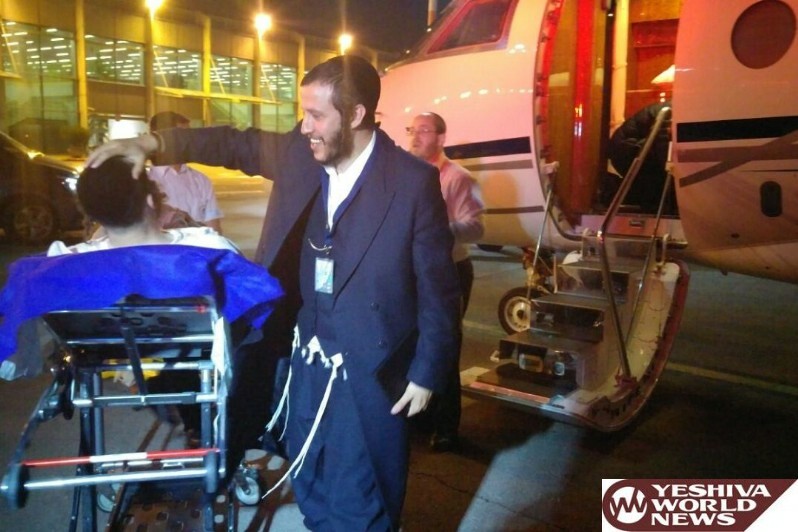 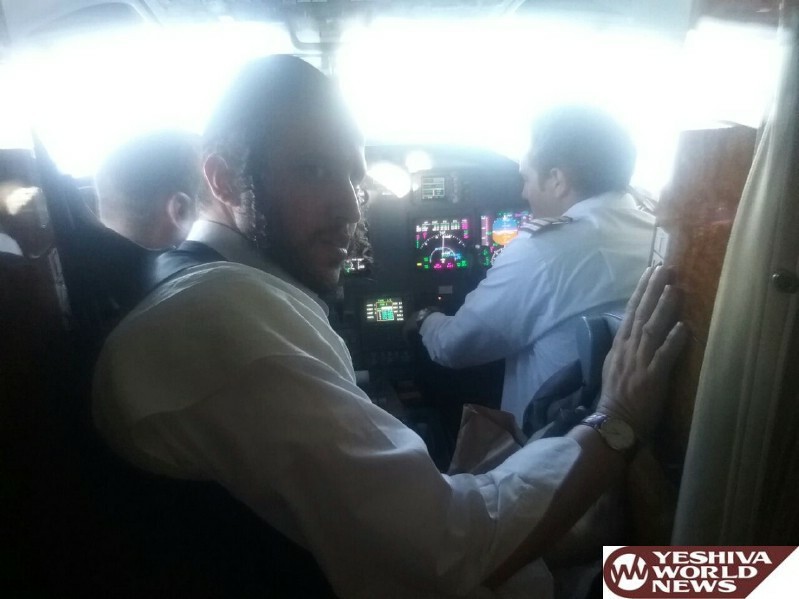 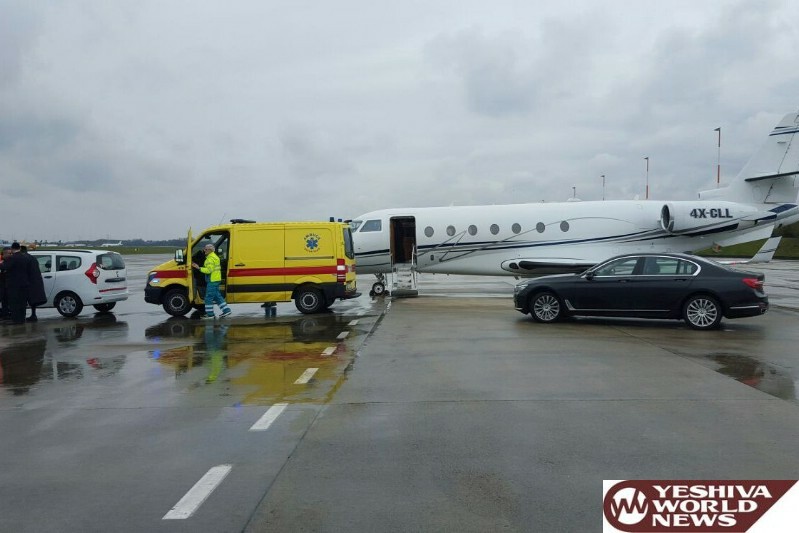 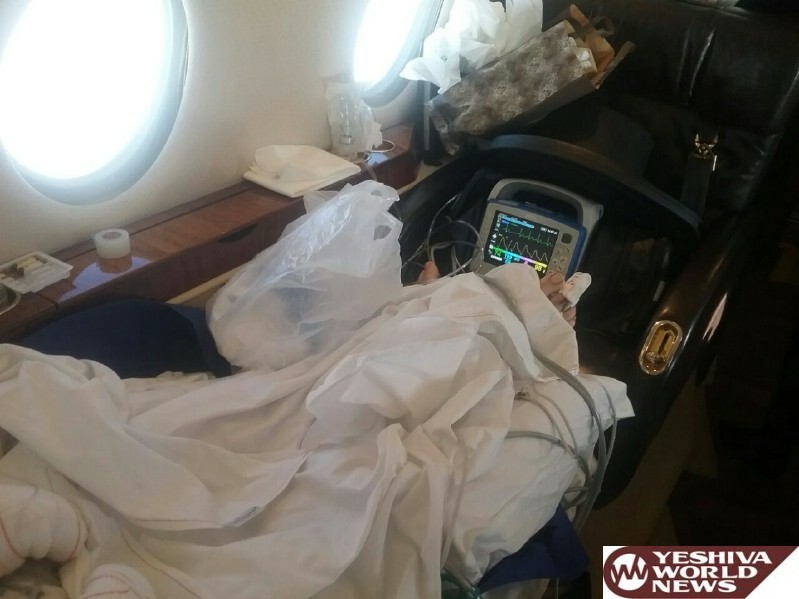 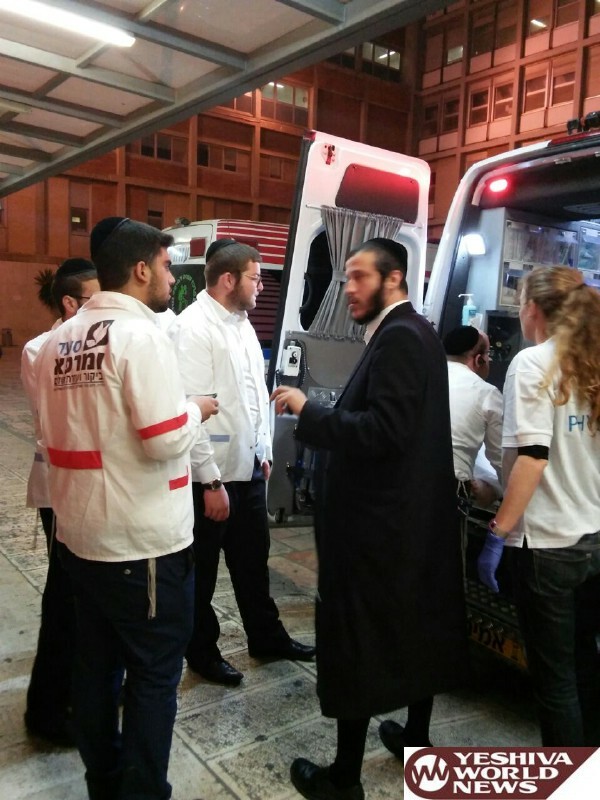 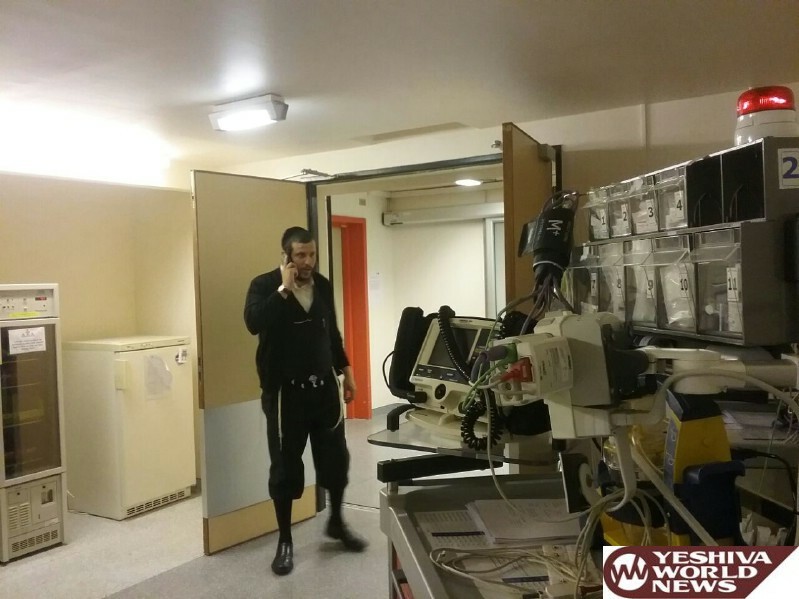 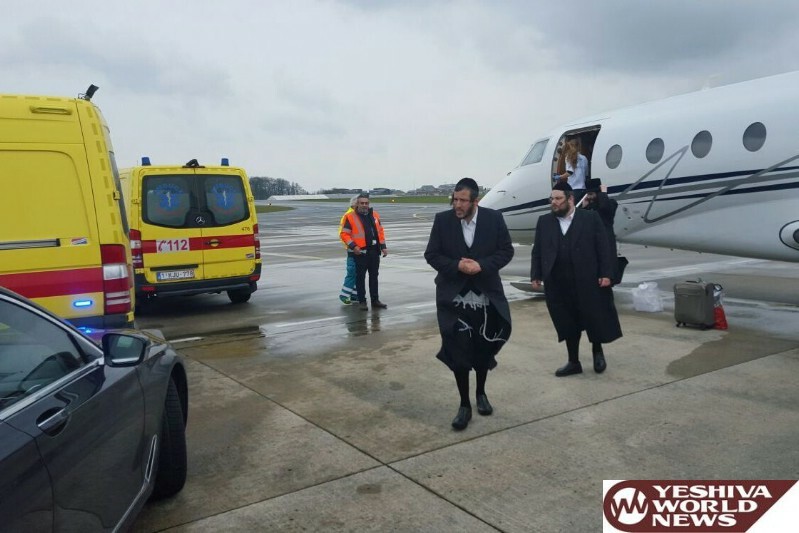 As soon as they received clearance to fly, Saad Umarpeh commissioned a medically equipped private jet, which flew the patients to Eretz Yisroel, where they were whisked away to a more comprehensive medical team which awaited them at Hadasah Ein Kerem. 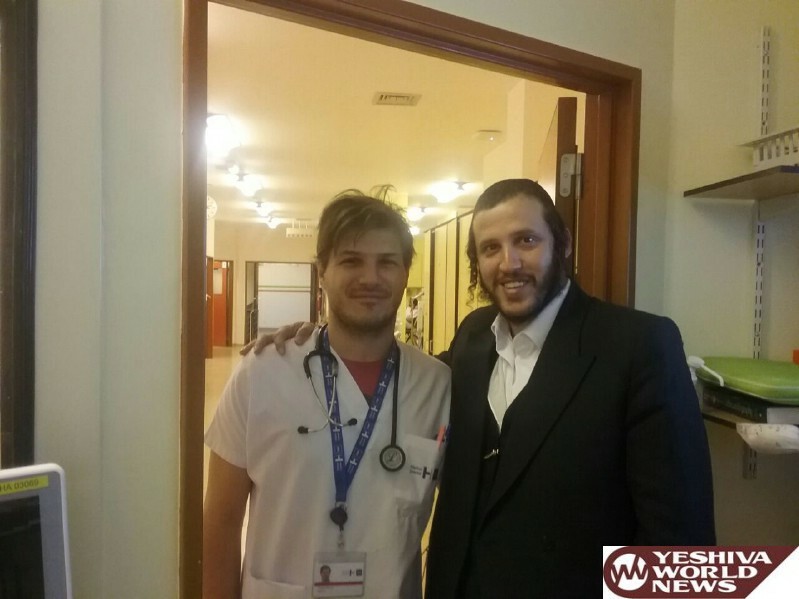 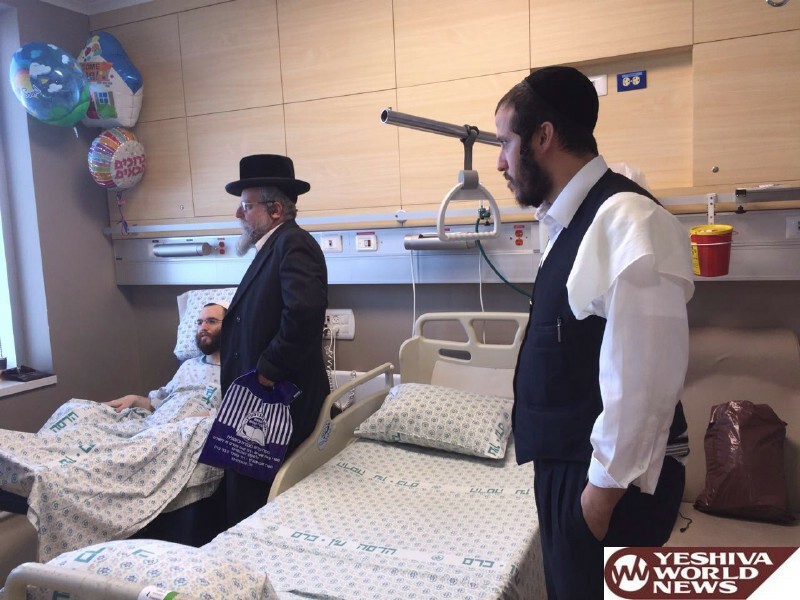 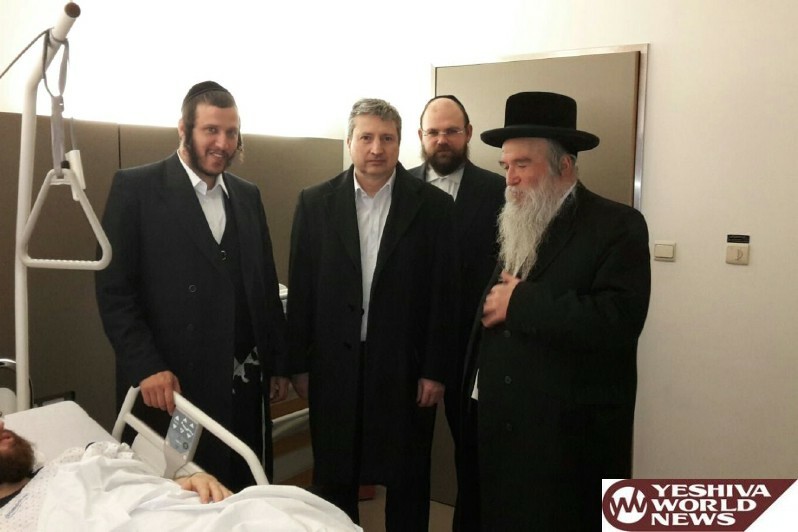 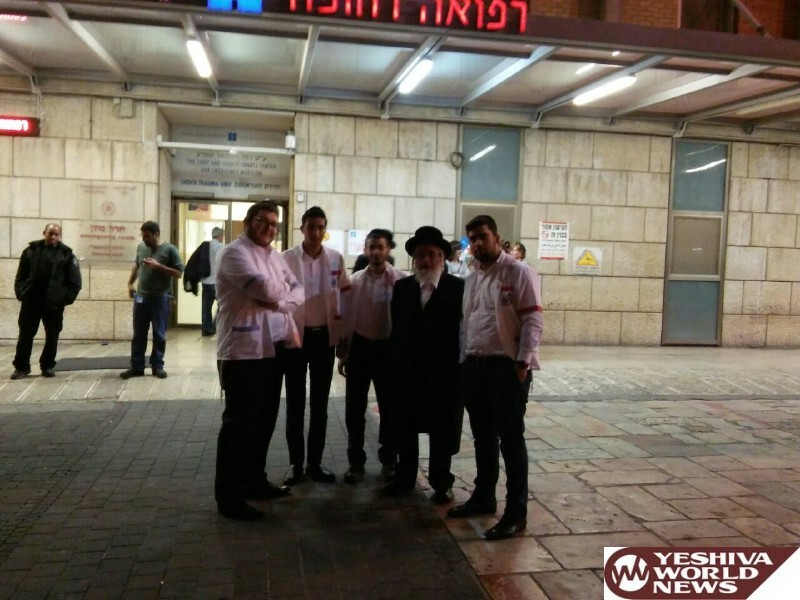 In Eretz Yisroel too, Saad Umarpeh and Rabbi Fried did not let go of their hand; constantly liaising with the doctors, and cheering up the patients with visitors and singers. 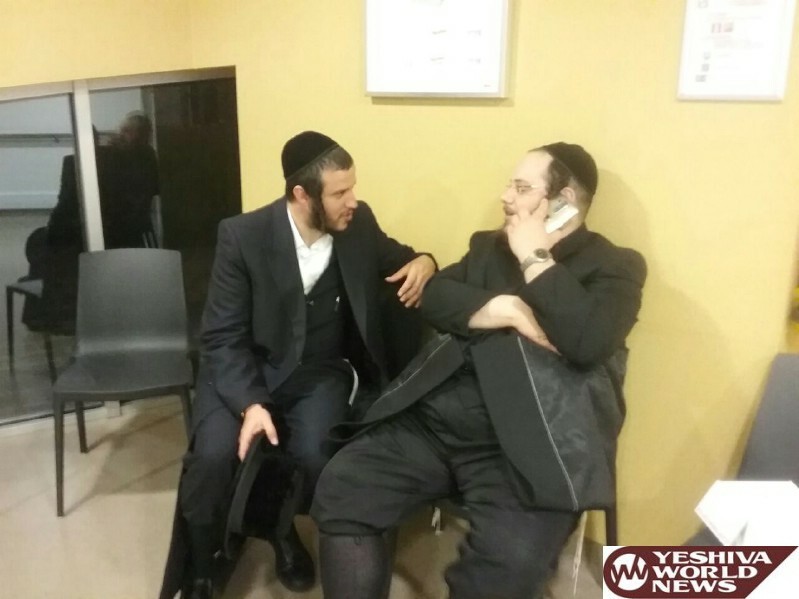 An invaluable advocate during this entire time was the world renowned askan, Rabbi Elimelech Firer, who consulted the organization constantly. 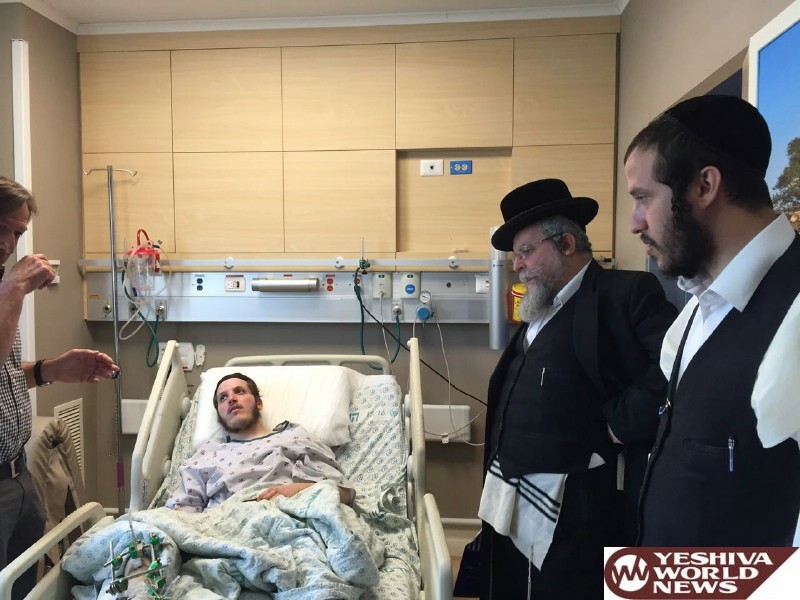 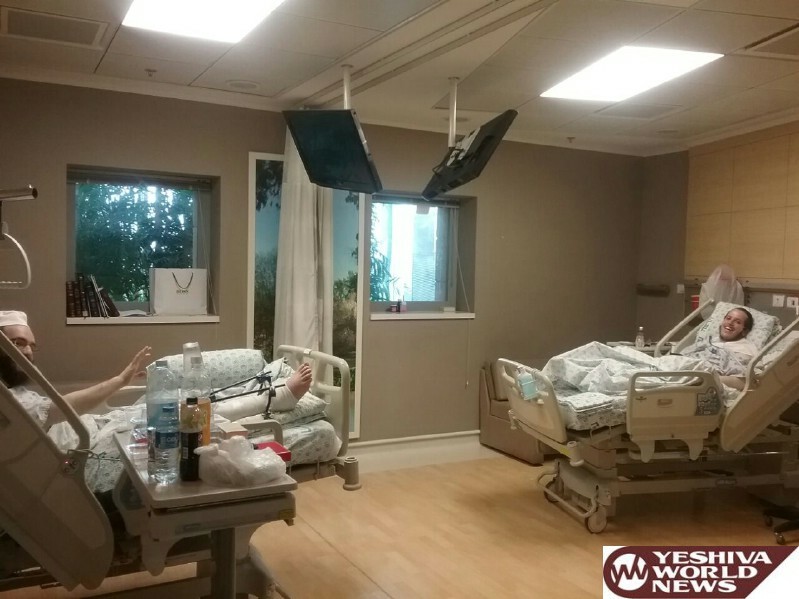 The wounded terror victims need our ongoing tefillos to be able to walk on their own two feet. 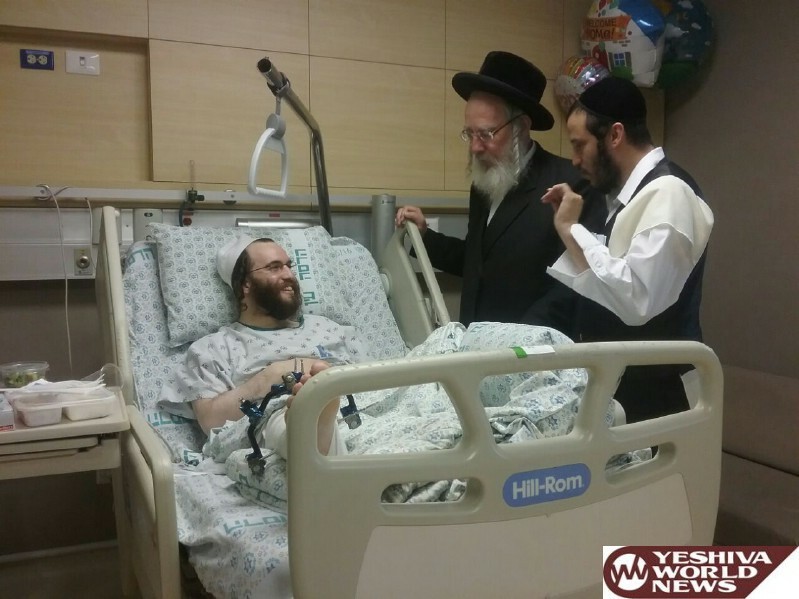 Klal Yisroel is asked to daven for Menachem Mendel ben Toba and Yosef Chaim Yonah ben Chaya Sarah Gittel.